We’re fast approaching the holiday season and before you know it the wallets will be empty and gifts a-plenty will be passed from pillar to post. 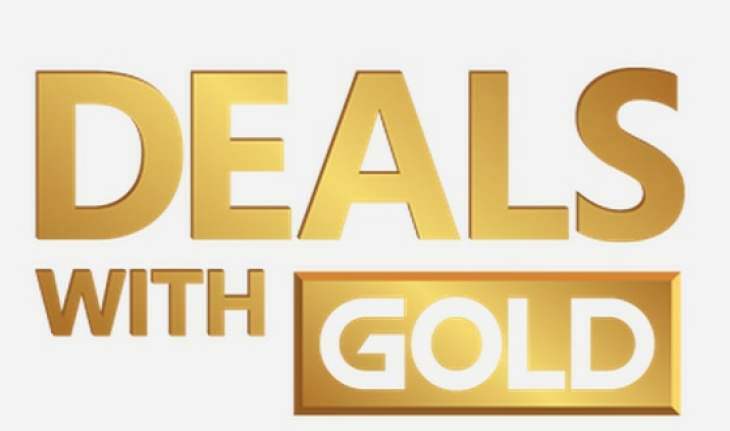 But before we get that far we still have to think of ourselves… and what better way to do that than by spending a little cash on some discounted games thanks to the Xbox Deals With Gold and Spotlight Sale! The latest sale is now with us and between the 4th-10th December 2018 we are seeing another decent selection of Xbox One and Xbox 360 titles slashed considerably. Will you be picking any of the following up? Before you get down to spending the money though, it’s always an idea to try and save more cash if possible. That is where the team at CDKeys come in – their cheap Xbox Live Credit is well worth picking up. A decent week of deals, no? Let us know your thoughts in the comments or via the usual social channels.